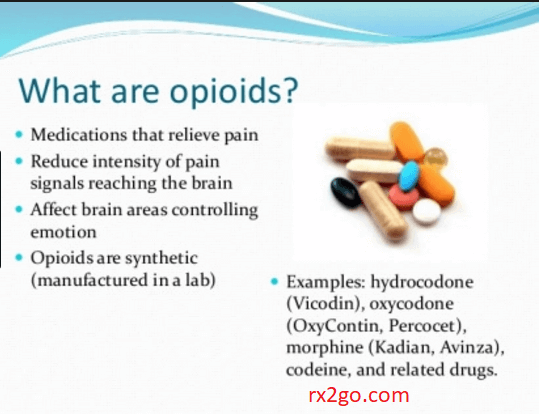 Opioids are drugs that relieves mild to severe pain. It acts on the nervous system. 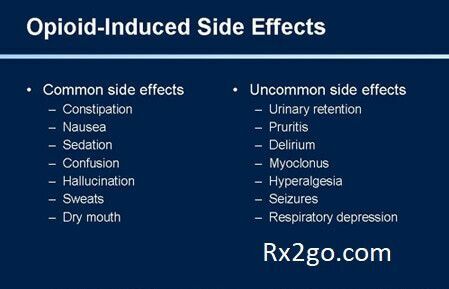 Opioid can have serious side effects if you don’t use them properly. Opioid is one of the world’s oldest drugs used in medical, religious and recreational purposes. To treat anxiety and depression they use opioid in the mid-1950s. By 1898, they produce a “wonder drug” called heroin. But the heroin’s use spread. Addicts discovered the effects can amplify by injecting it into the body. The abuse use of opioid is a problem that keeps coming back. One of the successful long-term care strategies in treating chronic cancer patient is the use of opioid. It is the treatment of choice. It can right away relieve chronic pain such as cancer because of its rapid onset and efficacy. Opioids like tapentadol and tramadol can treat chronic non-cancer pain. But, you need to observe caution before taking this drug. Codiene, a weak opioid is a cough suppressant. Similarly, morphine in low dose can suppress cough. However you might not want to use it in excess due to its side effect. Make sure your doctor knows all of the other medicines you’re taking.